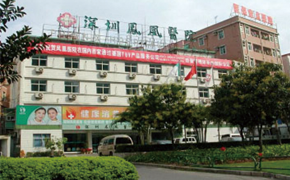 Serving every patient with our full heart. 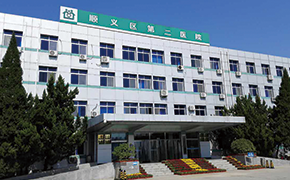 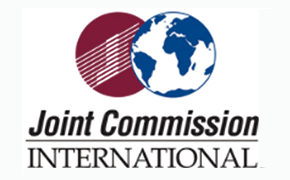 Acquired China Resources Wugang General Hospital, Guangdong 999 Brain Hospital, Huaibei Miner General Hospital Group, Xuzhou Mining Hospital, Shenzhen 999 Clinic and other medical institutions from China Resources Healthcare Group. 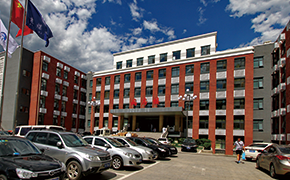 The group renamed as China Resources Phoenix Healthcare Holdings Company Limited. 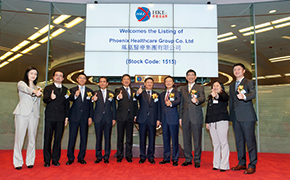 Phoenix Healthcare Group Co. Ltd (now renamed as "China Resources Phoenix Healthcare Holdings Company Limited") was listed in Hong Kong Stock Exchange on 29 November 2013. 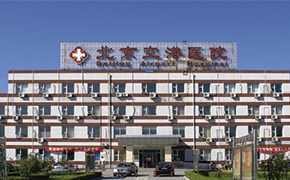 Both Beijing Yanhua Hospital and Beijing Jiangong Hospital passed JCI review successfully. 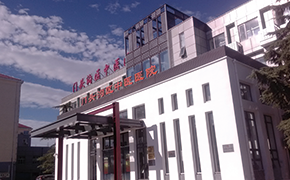 Cooperated with Beijing Mentougou district government to construct Beijing Mentougou Traditional Chinese Medicine Hospital. 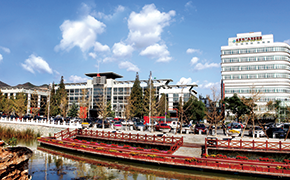 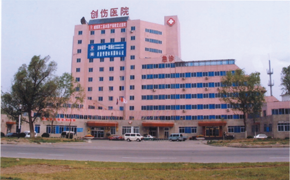 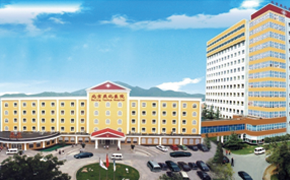 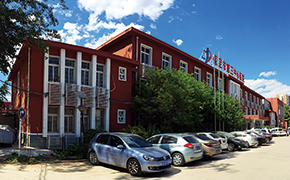 Cooperated with Beijing Jingmei Group to construct Beijing Jingmei Group General Hospital. 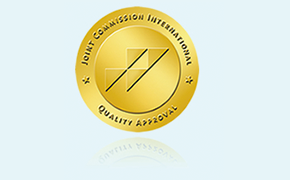 Both Beijing Yanhua Hospital and Beijing Jiangong Hospital obtained JCI Certifications successfully. 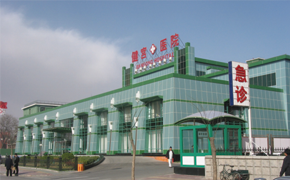 Participated in constructing Beijing Mentougou District Hospital with Beijing Mentougou district government. 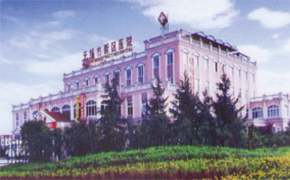 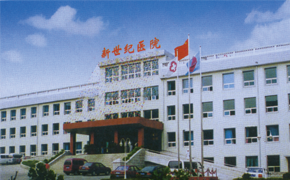 Participated in reforming Beijing Yanhua Hospital affiliated to Sinopec Group. 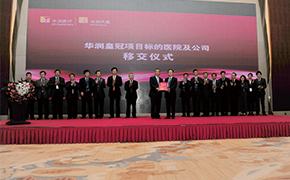 Participated in reforming Wuxi New District Hospital of Wuxi government. 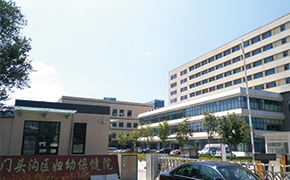 Participated in reforming Beijing Jiangong Hospital affiliated to Beijing Construction Group. 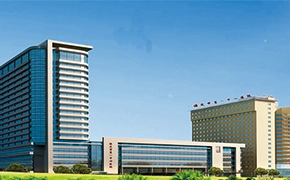 Participated in reforming Dalian New Century Hospital affiliated to Dalian Steel Factory.